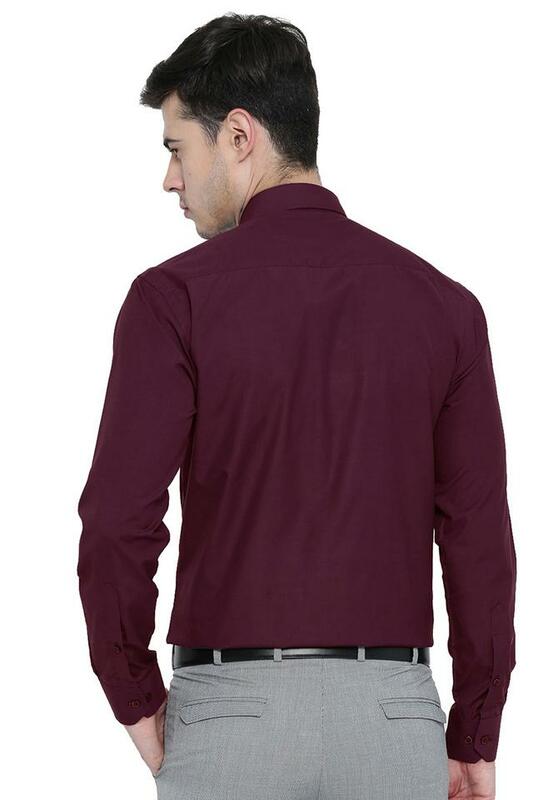 Pick a formal that spells freshness, simplicity and comfort with this shirt from Hancock. Made from poly cotton fabric, this solid shirt stays extremely soft against the skin. 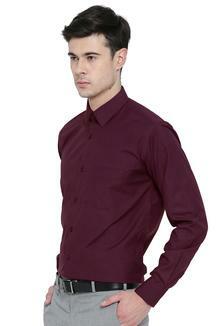 This slim fit shirt will ensure a sturdy design, courtesy its classy full sleeves and french collar accentuates its look. 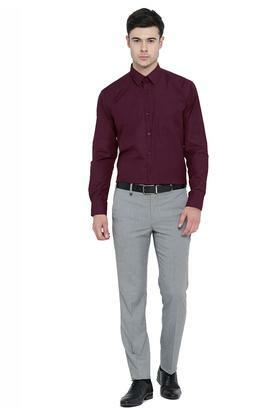 This shirt is perfect for a formal day out. 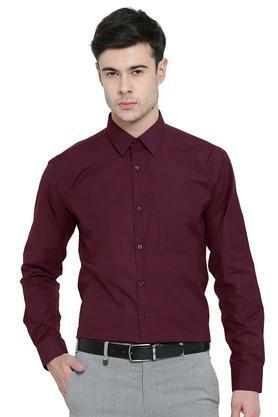 You can wear it with a pair of chinos and shoes for a smart look.